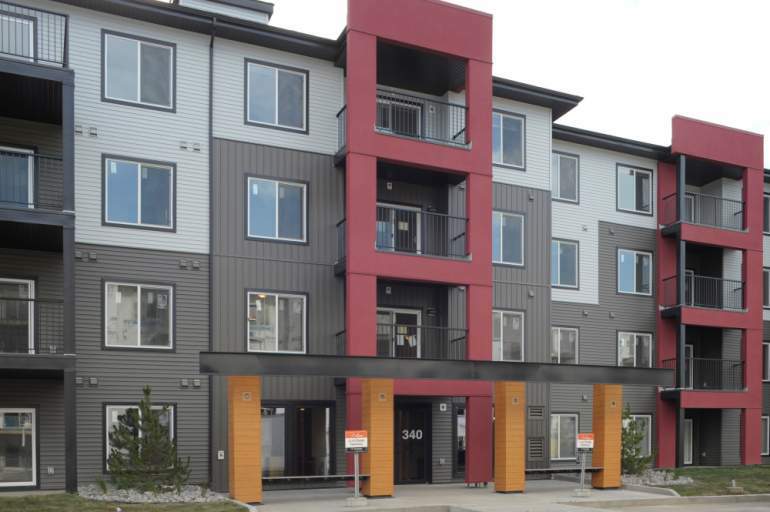 Welcome to Elements Windermere condos, South West Edmonton's stylish suburb that deliverers an urban centre lifestyle. 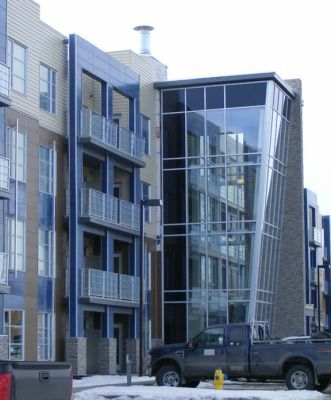 Our urban-inspired condominium spaces bring architectural designs that achieve a perfect balance between modern aesthetics and everyday living. It's truly a community that offers the best of both worlds. 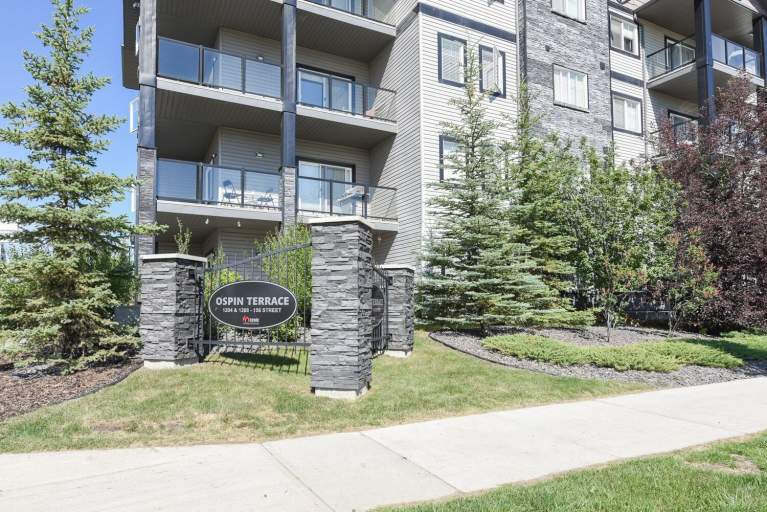 With Terwillegar Drive and Anthony Henday Drive nearby, easy access around Edmonton, including into downtown and University of Alberta is assured. However, once you're home in Windermere you don't need to go very far to find everything you'll need, from boutique shops and restaurants to the big box stores and entertainment centres. It's Condominium living at its best! 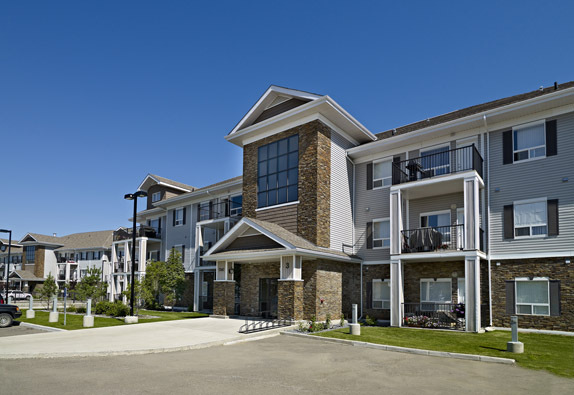 The community of Windermere sits at one of the highest elevations in the Edmonton area, which provides spectacular views of the North Saskatchewan River valley. A series of green spaces and parks are linked together by a network of pathways making it easy to leave the car at home and walk to the local schools, shops and many other services, including an 18 hole golf course and country club. Download a list of area amenities.